Praised as the Great American Novel and compared to works by Chabon and Franzen! 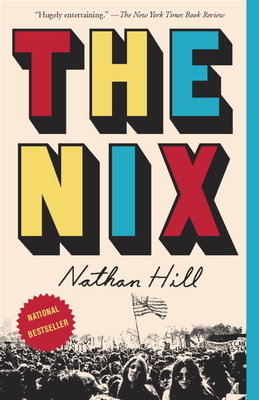 Incredible that this book is Mr. Hill's debut novel! I cannot wait to see what he does next!